This sounded pretty good, a werewolf-police detective. 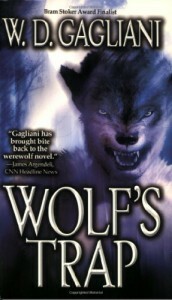 It's been a while since I've read a good book featuring a werewolf. So here's hoping!